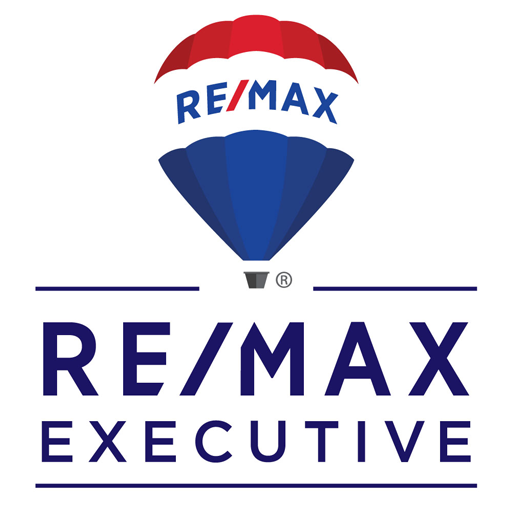 RE/MAX Executive is the real estate company of choice in Anderson, South Carolina. 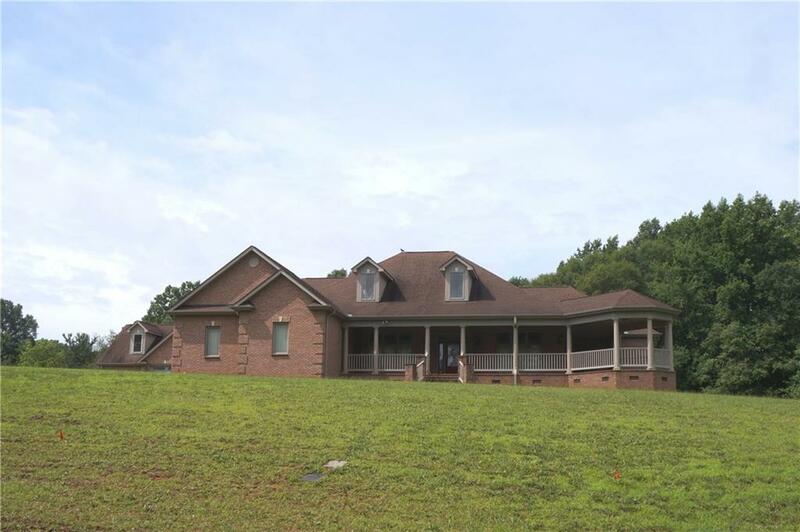 Our agents serve all the Western Upstate areas including Anderson, Easley, Williamston, Lake Hartwell, Townsville. 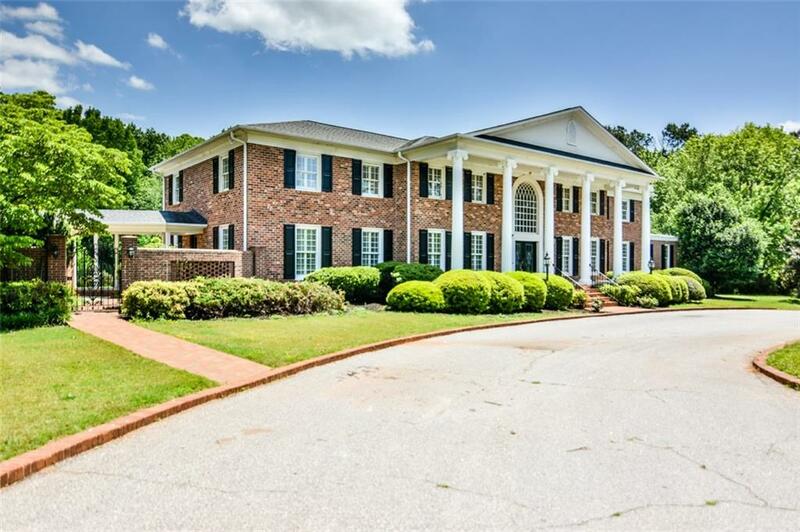 Our robust property search includes all the listed homes within the Western Upstate and Greenville MLS systems. 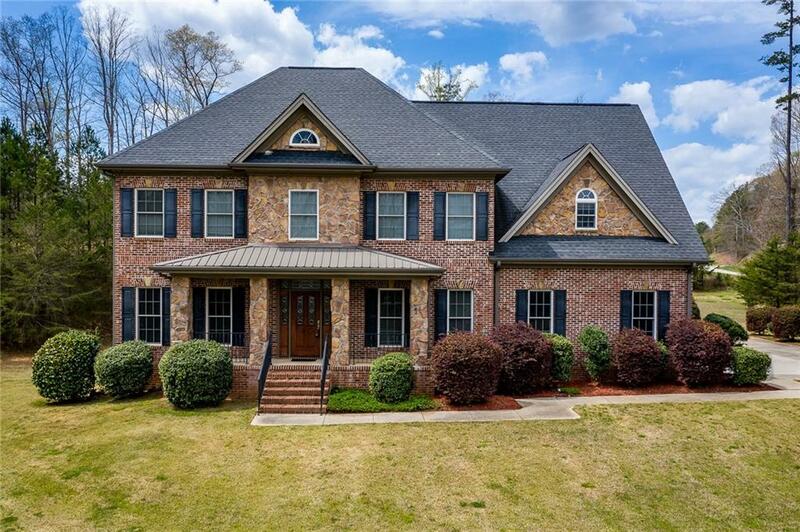 If you require detailed information on a home for sale or are looking to sell your property, please contact any of our top agents and they will be proud to share anything on any of the property or show you their marketing ideas to get your home sole. Our agents will work hard and professionally for you to get you the best deal on your upcoming home offer.